Super Offer！Buy one,get 10% off Buy two,get 15% off. 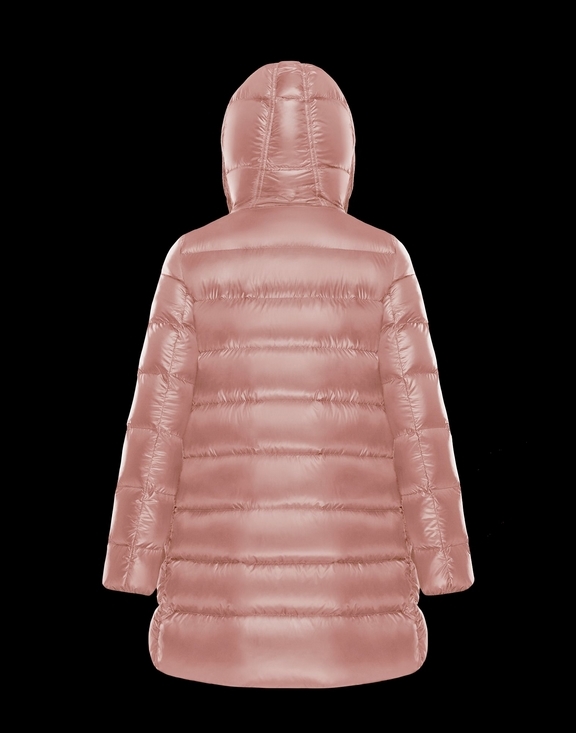 An interpretation of the future with Moncler’s unique vision. 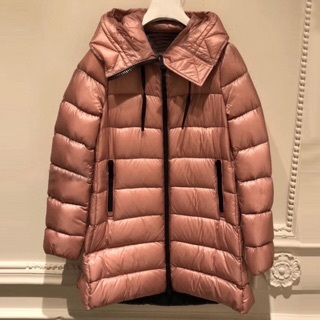 The Suyen rewrites the function of the parka with sporty-chic inserts and high-tech details that make it perfect at even high altitudes, while the iconic quilting becomes a sophisticated detail of this must-have piece for winter in the city. 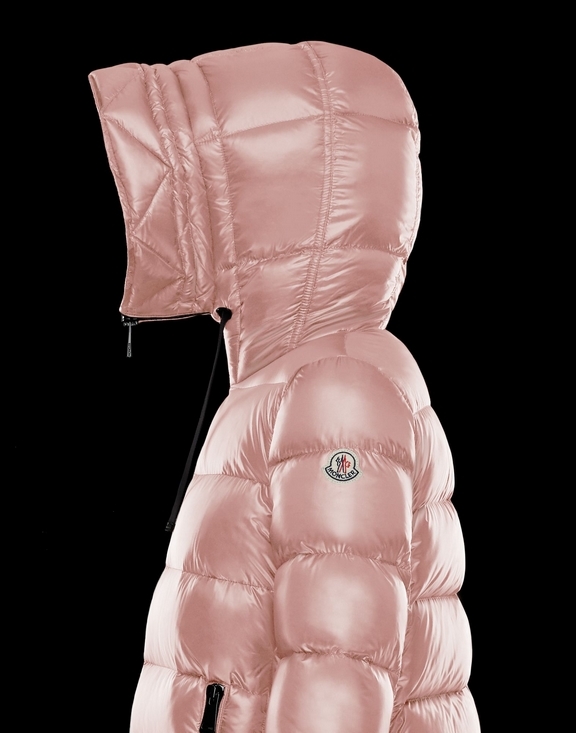 Founded in 1952 in Monestier-de-Clermont, Grenoble, France, Moncler is now located in Italy. Over the course of the years the brand has merged style with ongoing technological research, which harnesses the knowledge of mountaineering experts. 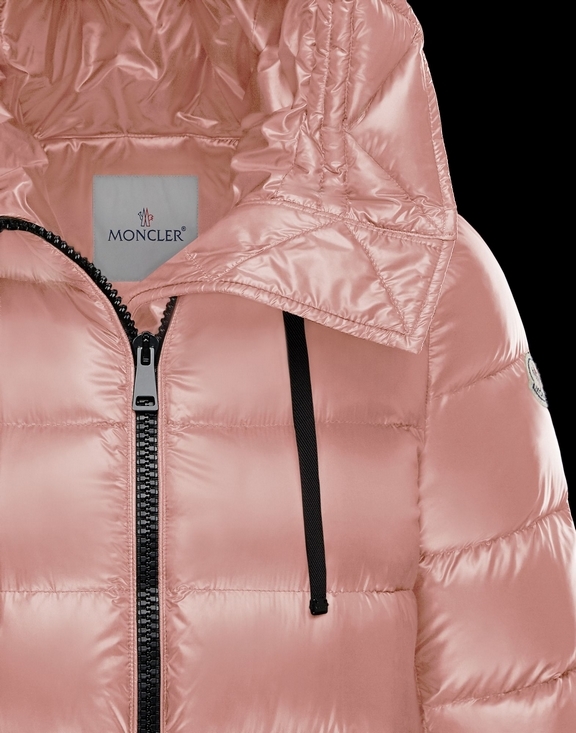 Moncler collections combine extreme needs with day-to-day city life. 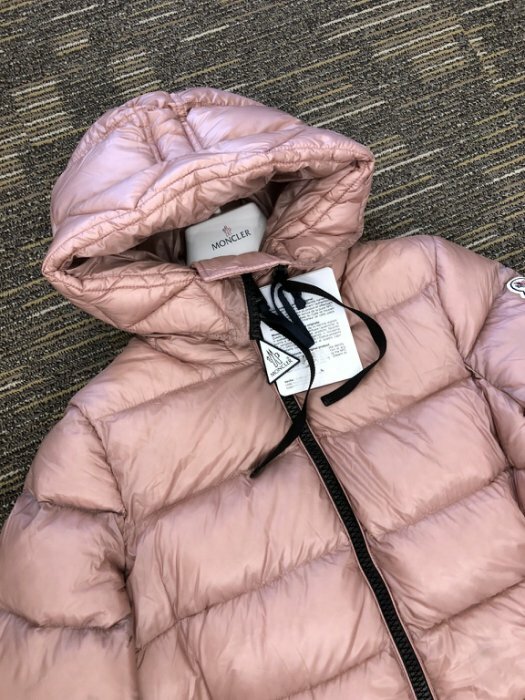 Beginning in 2003, when Remo Ruffini entered in the Group, a process of repositioning of the brand was initiated through which Moncler products take on an ever more distinctive and exclusive aspect. 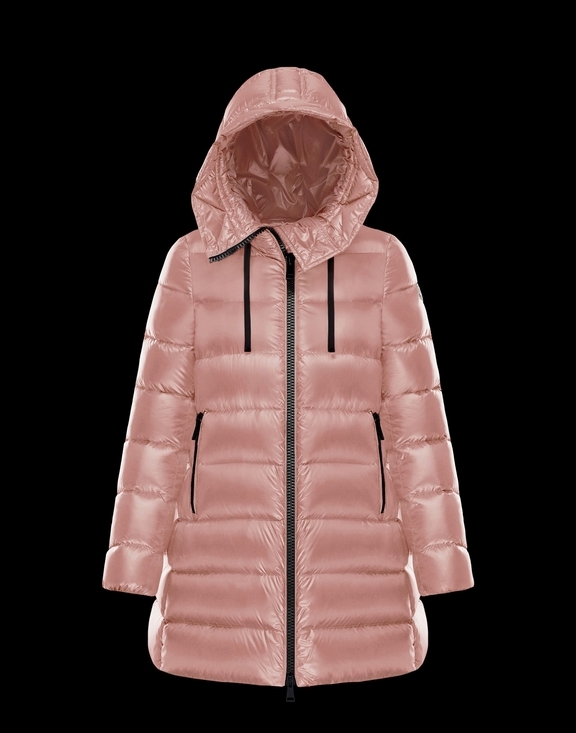 Moncler’s integrated and flexible business model is geared towards having direct control of the phases of production that add the greatest value, putting the pursuit of ever increasing quality at the heart of all its work. The promotion of a responsible supply chain is a fundamental part of this process; there cannot be long term growth without responsibility and respect. I love this jacket. Got it at XS and it fit perfectly - no tightness, no wind getting from under the jacket and no fabric stretching! I like the pockets, which can store my phone, purse, gloves, camera and every other necessity for an outdoor trip. It's super warm. 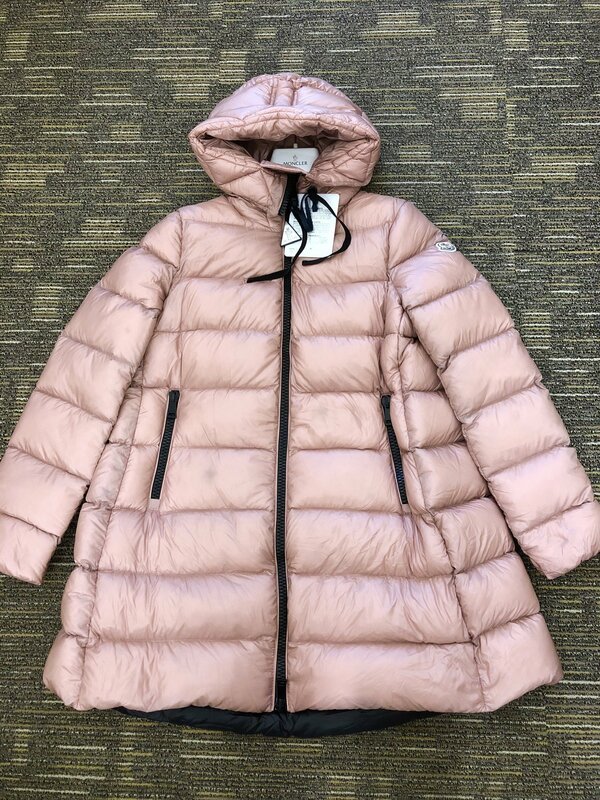 I wore it with only a t-shirt and leggings and went outdoors when there was moderate snow and temperature was -3 celcius or 27 fahrenheit outdoors. The surface is water-resistant and the snow glides away on the surface. Some spots later got wet from melted snow caught around the bend of the elbow, but these dried up quickly. I really like the jacket...better than expected.